Embroidered with 12,000+ stitches of Deming, NM. Call for colors. 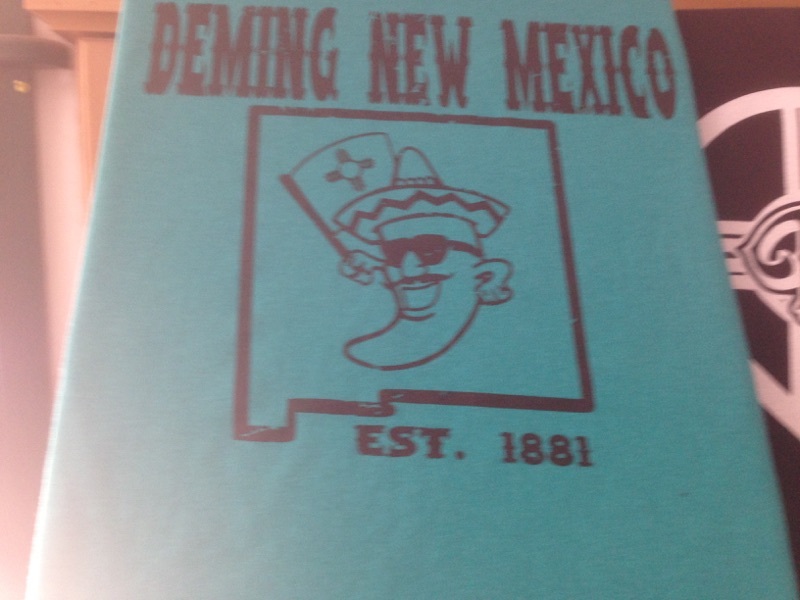 Adult Deming, NM t-shirts. 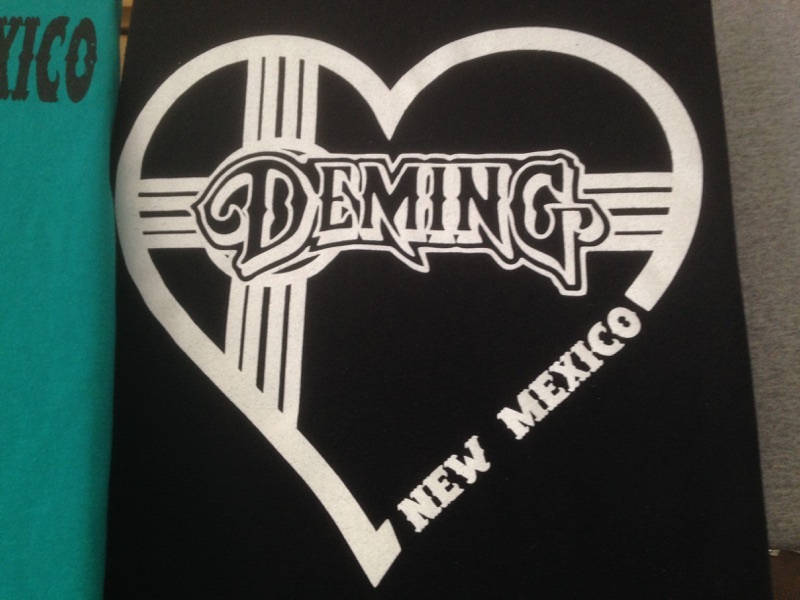 Heart with the classic New Mexico Zia symbol. Adult t-shirts. Various colors and sizes available. Check, money order, Mastercard or Visa are accepted. There is a $25.00 service fee for returned checks. 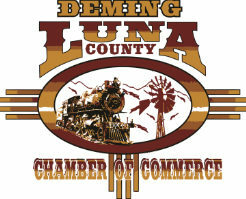 Please make checks or money orders payable to Deming-Luna County Chamber of Commerce. U.S. Funds Only. 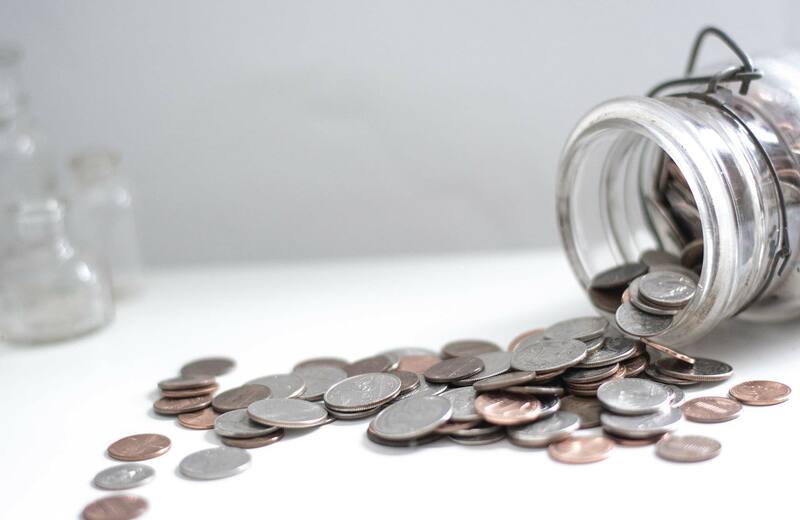 NM residents must include applicable state and local sales tax. 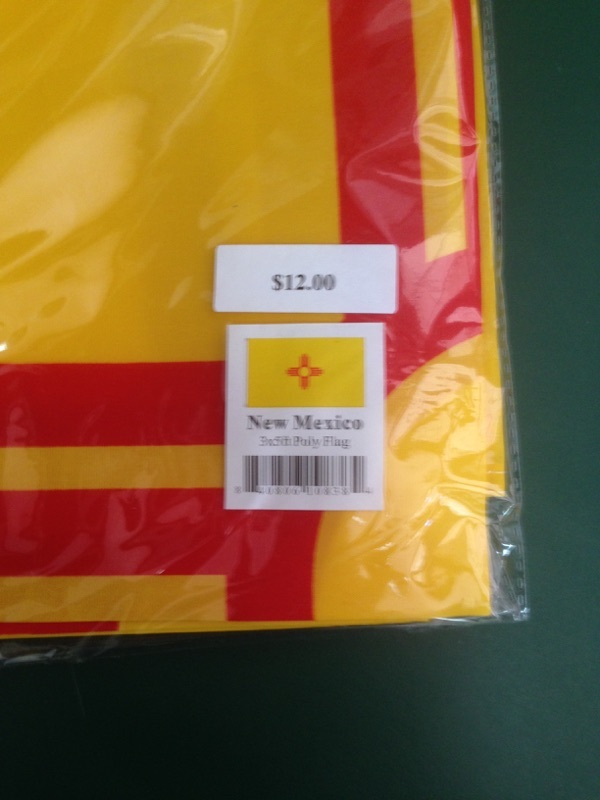 Shipping and handling charges are taxable in NM. Orders will ship USPS. Complete street address is required. Orders will be shipped within three to five business days. Gift orders are available to another address. Please provide information for card and ship-to address separately. Shipping and handling charges apply to each shipping address. Damaged Packages: Should you receive damaged items, keep all shipping materials and notify the United States Postal Services immediately. Over $100.00: 10% of order. Orders outside the 48 continential states: actual shipping costs plus 5% of total order for handling fee.